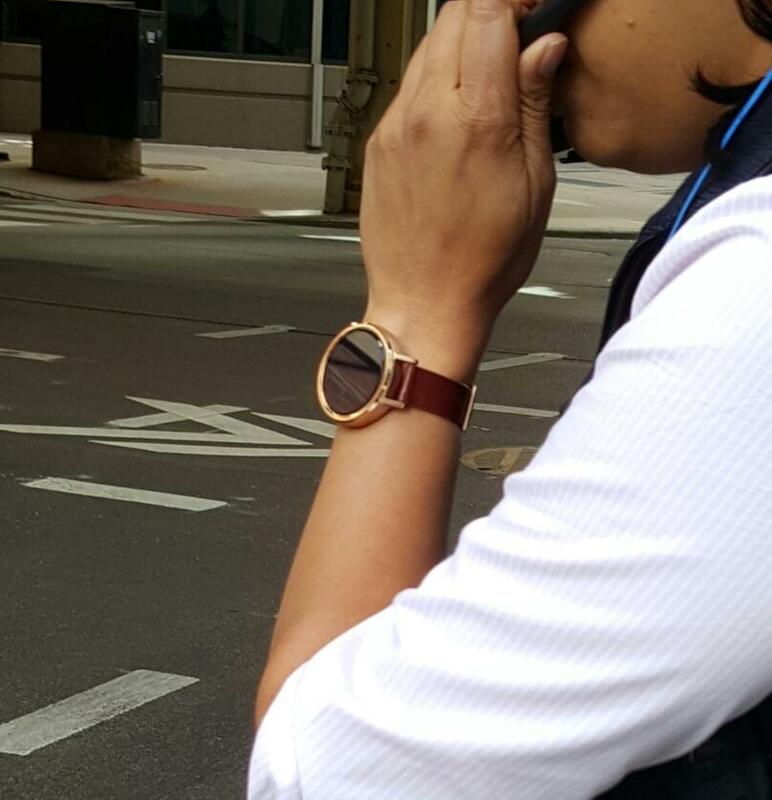 Had enough of the new (and unannounced) Moto 360? 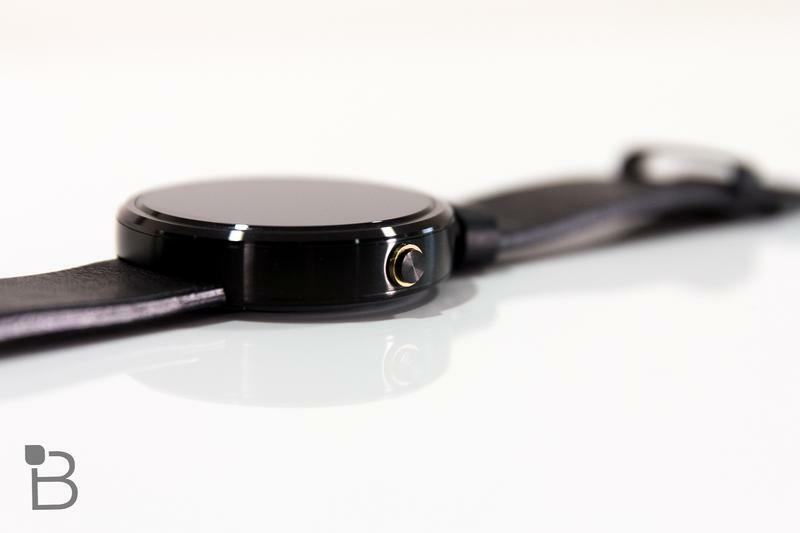 We’ve seen the device strut around Chicago, and even Lenovo, Motorola’s parent company, has teased the upcoming device. 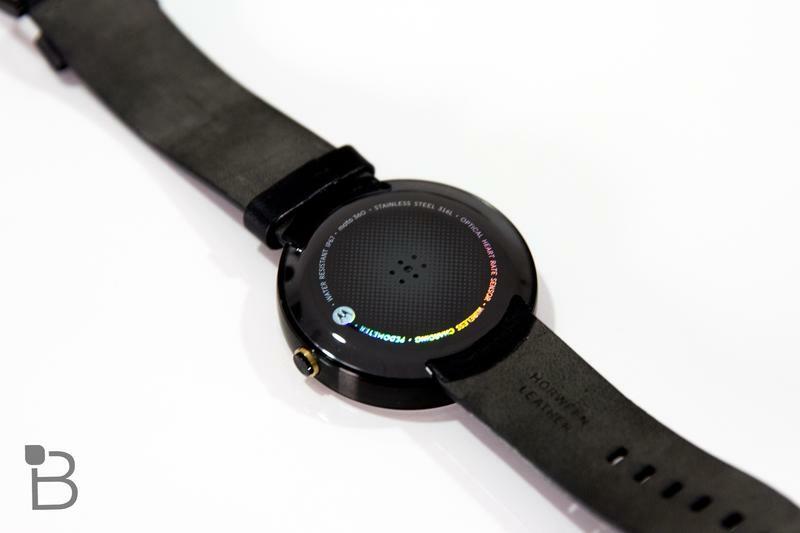 But despite seeing what feels like an endless stream of leaks, we still don’t know the important details. 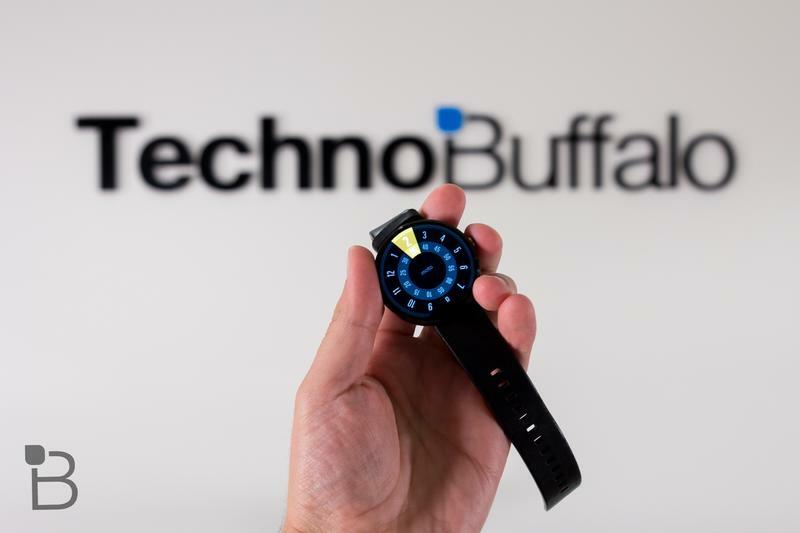 Things like price, release date, and even specs. 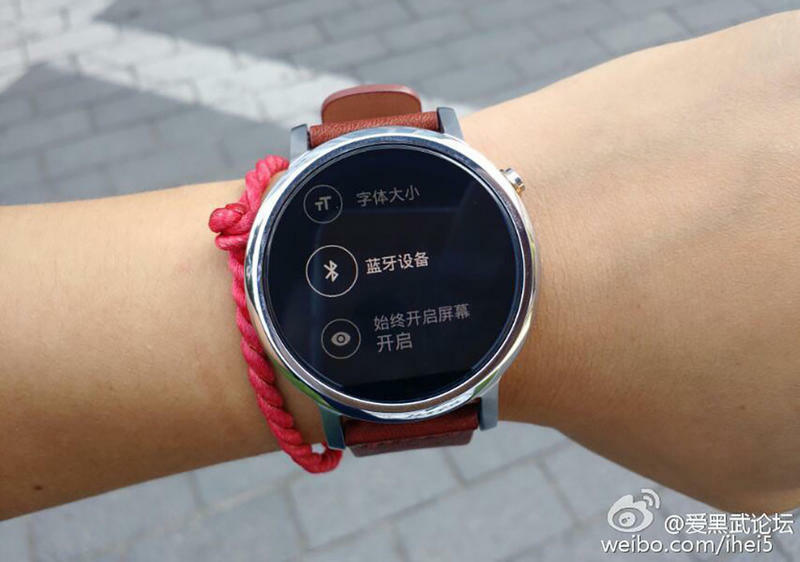 Thanks to Upleaks, however, we at least know the size of Motorola’s upcoming smartwatch. 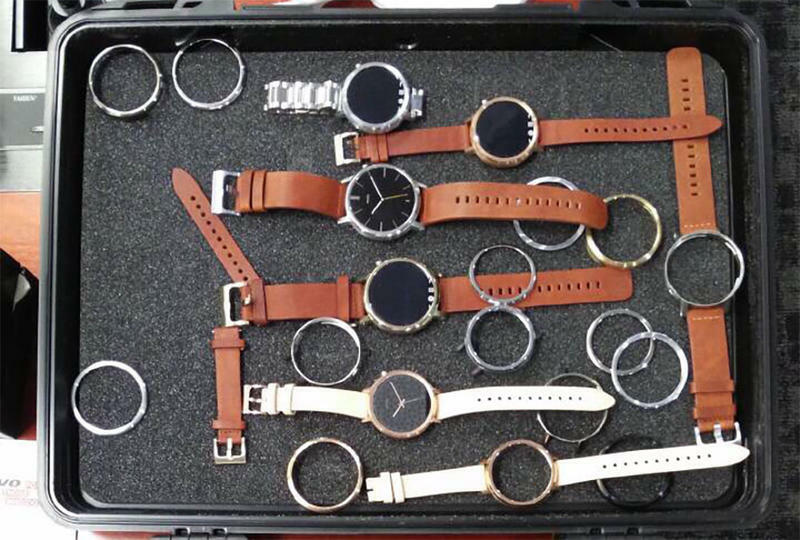 Here’s what we know: the revamped Moto 360 will come in two sizes, one big and one small. 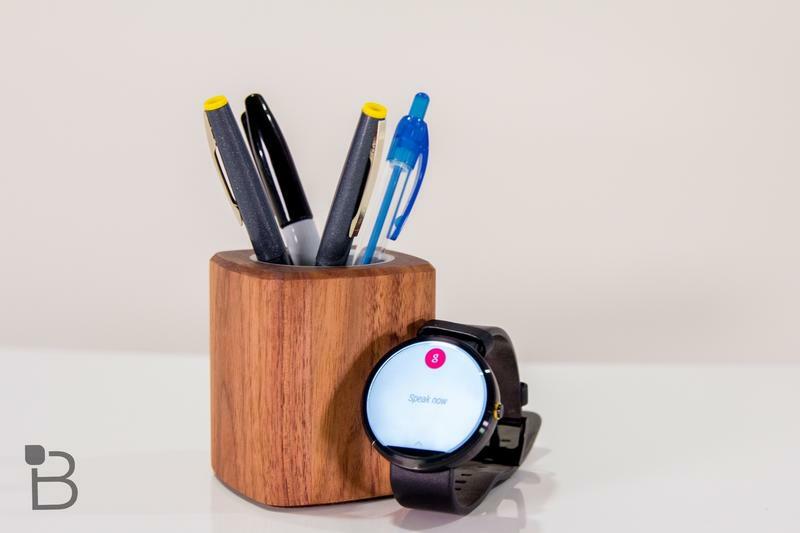 The larger model, possibly known as Moto 360L, will sport a 1.55-inch display, 46mm body, and support 22mm bands; the Moto 360S, meanwhile, will supposedly come with a 1.37-inch display, 42mm body and support 20mm bands. 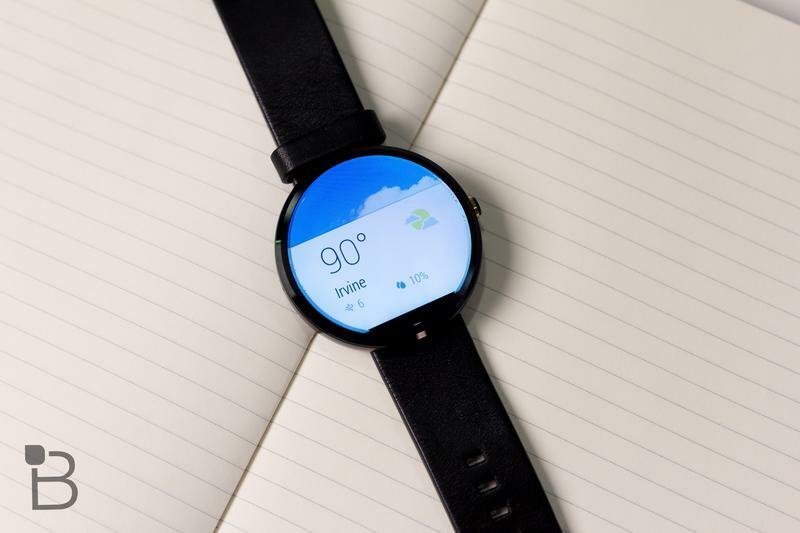 More sizes equals more choice, making the device more alluring to a wider audience; and it’s especially important now that Android Wear is supported by iOS. 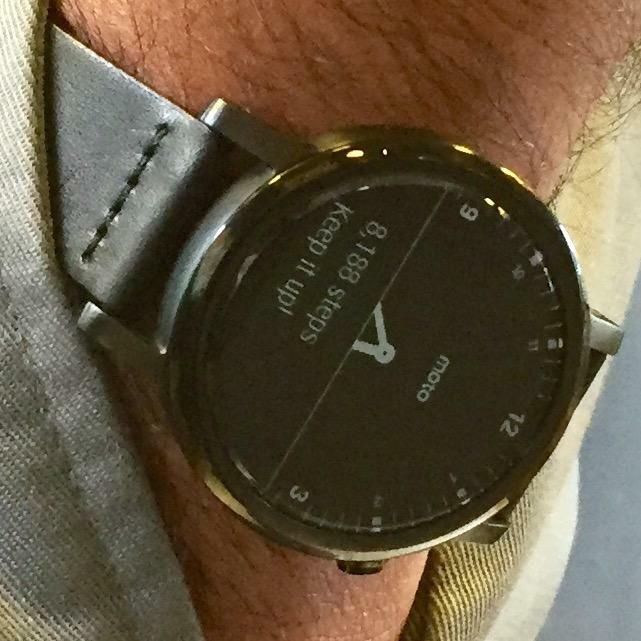 I have dainty wrists, so I’m pretty excited that there’s a smaller model on the way. 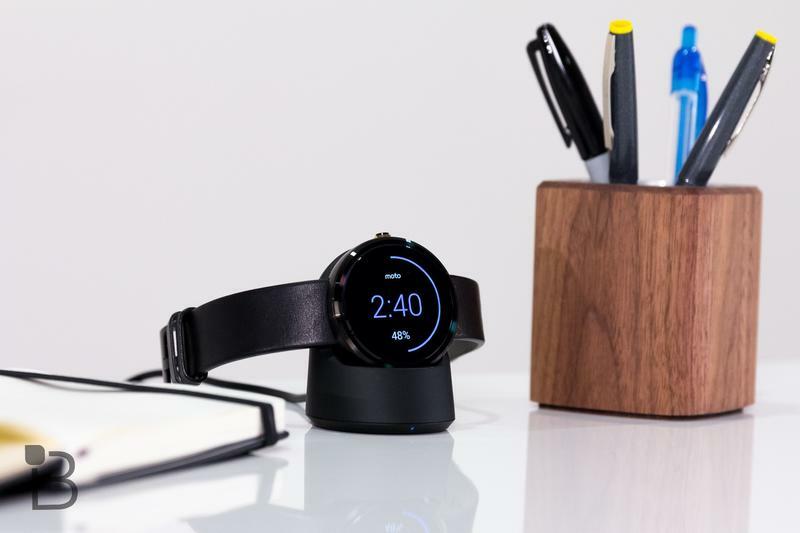 The existing Moto 360 is about the size of the rumored Moto 360L; Motorola’s wearable right now sports a 1.56-inch display and a 46mm body. 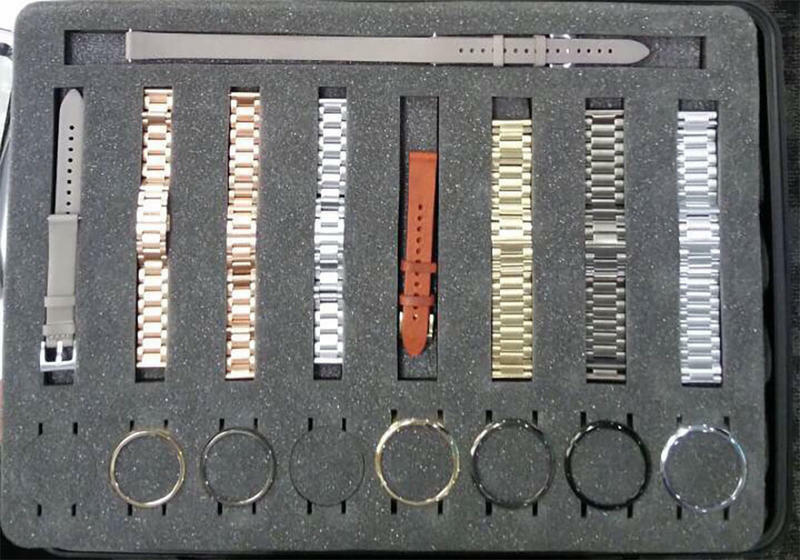 It’s unclear how thick Motorola’s new wearables will be, but I’m guessing they’ll be pretty similar to the existing Moto 360, which is 11.5mm thick. 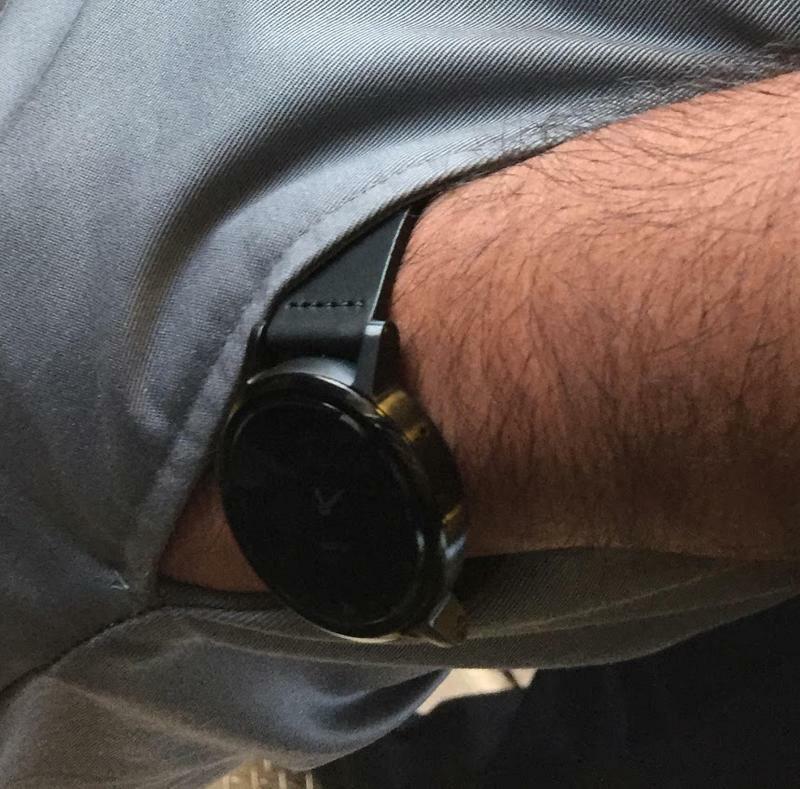 My biggest issue with the current crop of smartwatches is the size, so I’m glad to hear there will be two models. 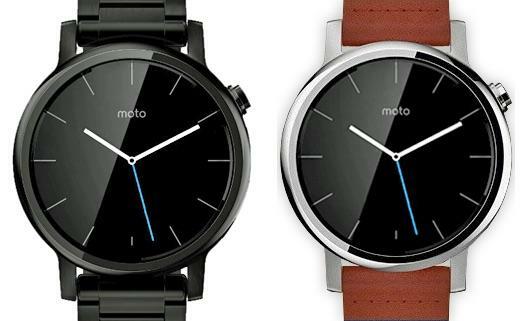 We should know more about the new Moto 360 either at IFA this week or at an event on Sept. 8.